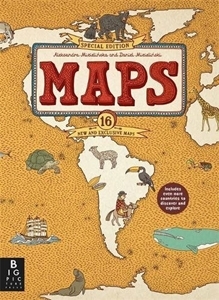 Explore the world with this lavish new edition of the bestselling Maps. 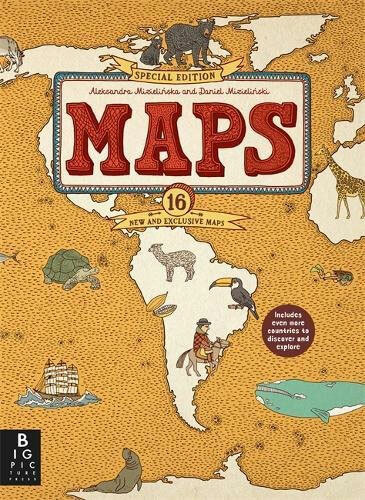 Released to mark the 10th anniversary of the very first edition, this book features 16 brand new maps and has new material on every page. 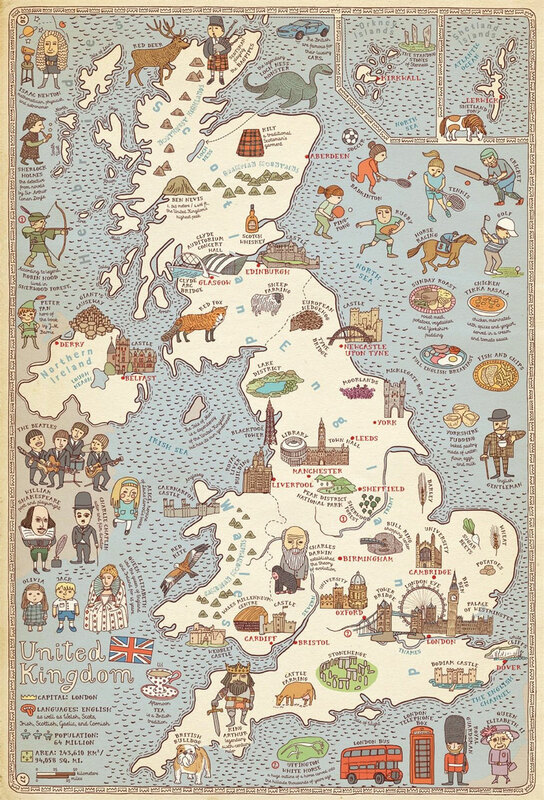 Each highly illustrated map details not only geographical features and political borders but also places of interest, iconic personalities, native animals and plants, local peoples, cultural events, and many more fascinating facts assorted with each region. 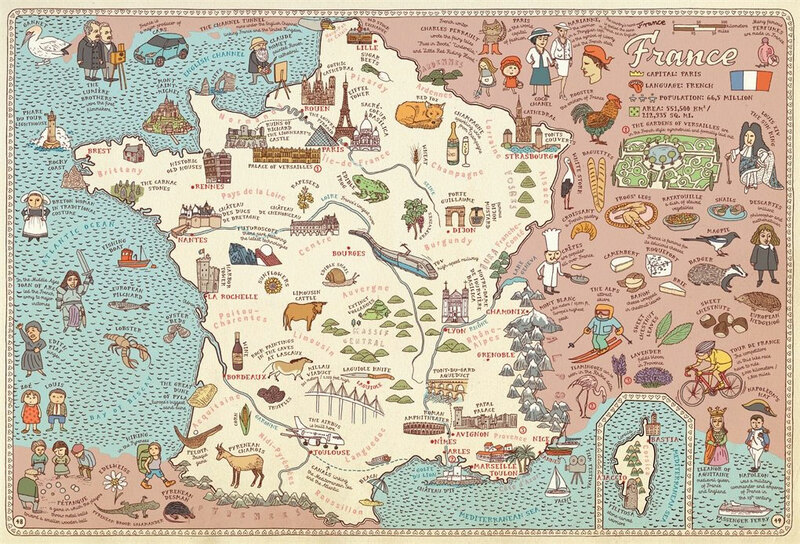 It's a celebration of the world, from its immense mountains to its tiny insects - and everything in between!